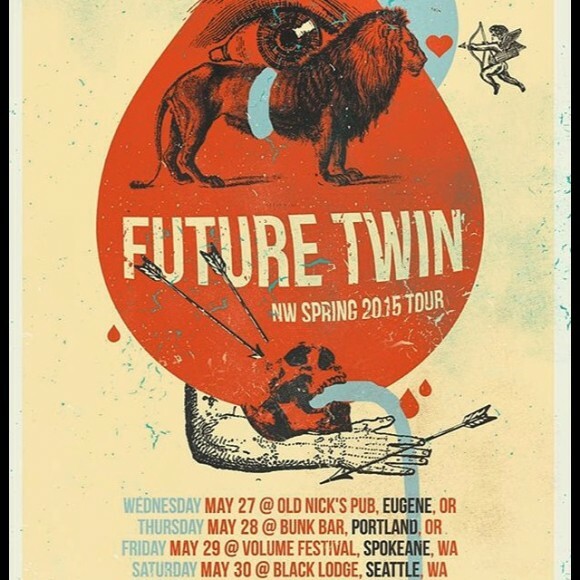 San Francisco’s Future Twin are here tonight (that’s Saturday May 30th for those of you perhaps all confused now the weekend has hit) at the Black Lodge. I’ve seen the group twice now and loved both performances. One of those performances, by the way, was also at the always unique Black Lodge, one of Seattle’s only real DIY spots. 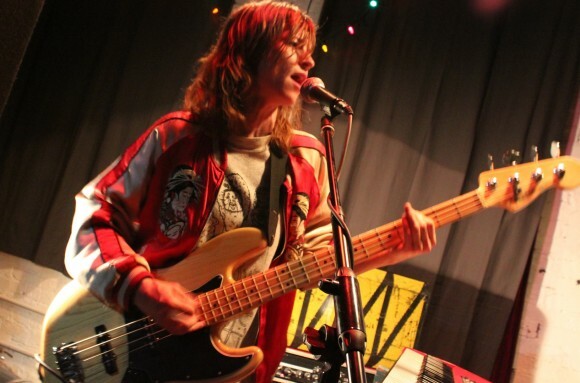 Singer-songwriter Jean Jeanie has a real umph and gravitas to her voice. I dig that. Jean Jeanie is a cool live performer. Jean Jeanie is just badass. Prep yourself a bit by listening to Future Twin’s latest, Chillality. This is an intriguing lineup with Leatherdaddy and Bread & Butter. Written by: Dagmar on 05/30/2015. This entry was tagged Future Twin, posted by dagmar. Bookmark the permalink.